It was a great week for us at Great Chicago Italian Recipes.com. We truely would like to thank all the people who purchased our "Chicago Style Italian Beef Seasoning". We also wanted to let everyone know that a new shipment just arrived and we're ready to roll. 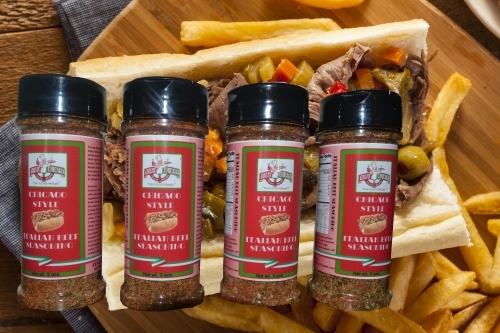 Do to the success of our Italian beef spice. We have decided to expand our product line and will be offering new Italian blends for chicken, sausage, pizza, etc.. These new spices will be introduced to the market within the next 6 months. Thanks again for your puchase. 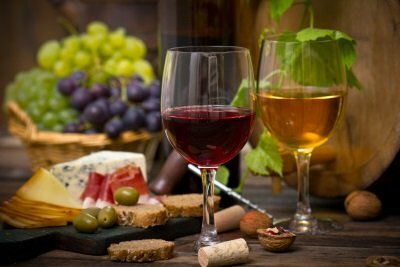 Hope you will continue to enjoy our recipes and products.